Educational opportunities of a lifetime do not happen by chance. They happen by choice – the conscious choice of those who recognize the importance of quality education and care enough to make a difference. Our partnership with parents, grandparents, alumni, alumni parents and community friends is what enables Friedel to continue to teach our children to be inquisitive, compassionate and knowledgeable citizens of the world. We couldn’t do it without you and we thank you! 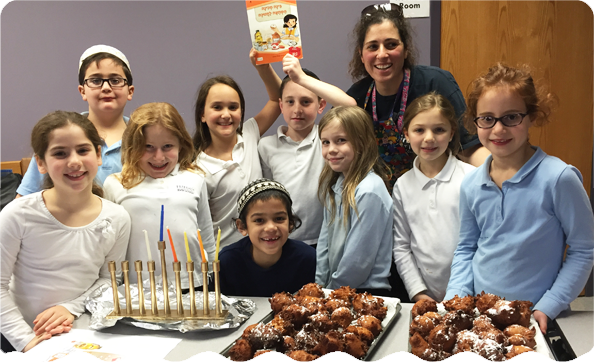 As a private Jewish day school, Friedel’s board focuses on excellence in education with coordinated efforts for strategic planning, and action-plans for key issues such as personnel and staff development, affordability, fundraising, leadership, student recruitment, and day school advocacy. 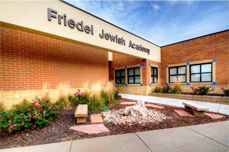 The commitment of community donors and the Federation to support Friedel shows how entities recognize the tremendous capacity of day schools to further Jewish continuity. 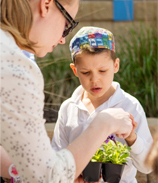 Day schools are considered essential and valuable institutions to any thriving Jewish community.